Using a standard air conditioning system isn’t the only way to provide comfort for your house during hot weather. 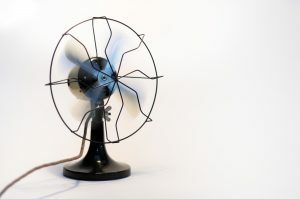 If you are interested in finding an alternative residential cooling system for that will help you rely far less on the AC, then you should consider putting in a whole house fan. What these installations do is draw warm air up through your house, which then pulls in cooler air from the outside so you receive natural cross breezes through open windows. 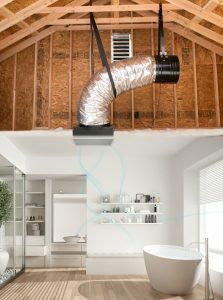 Right now, we are offering a spring special: 10% off the installation of a new whole-house fan. We recommend and install the QuietCool model.